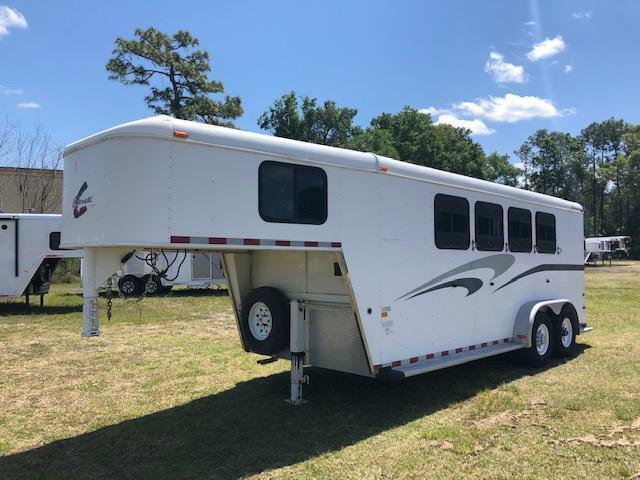 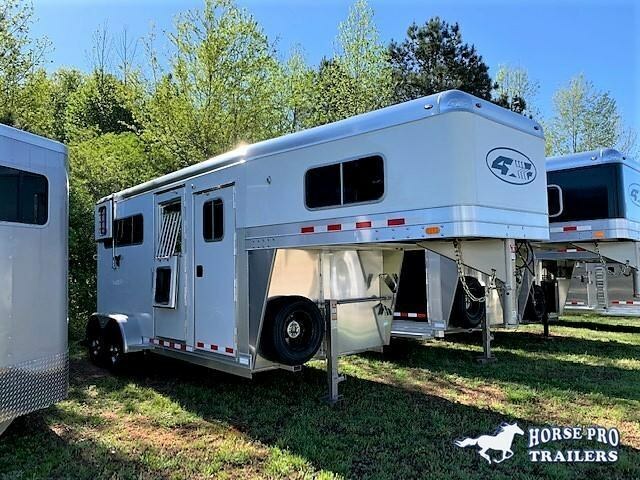 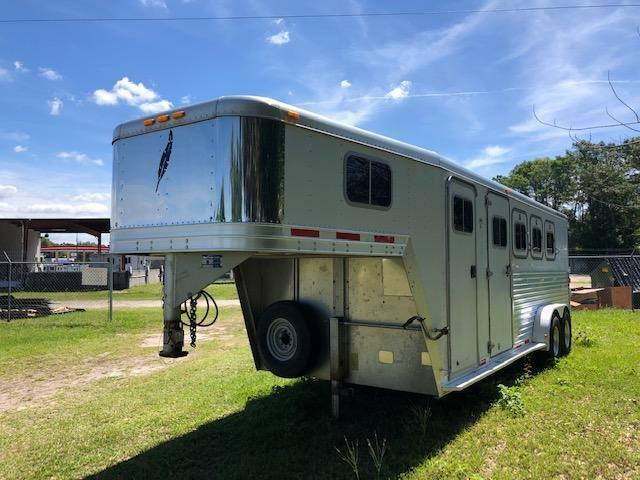 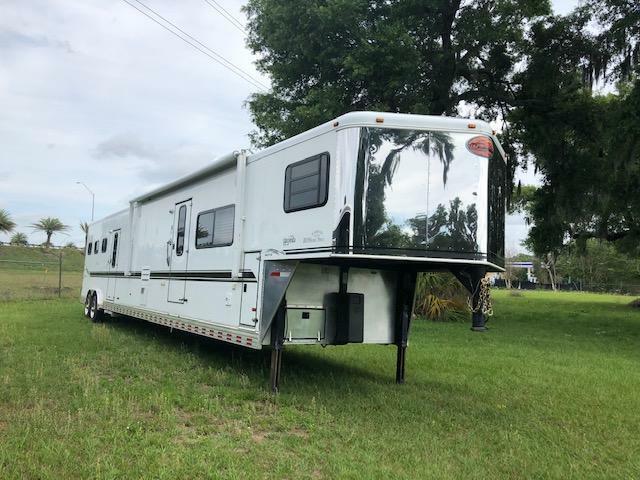 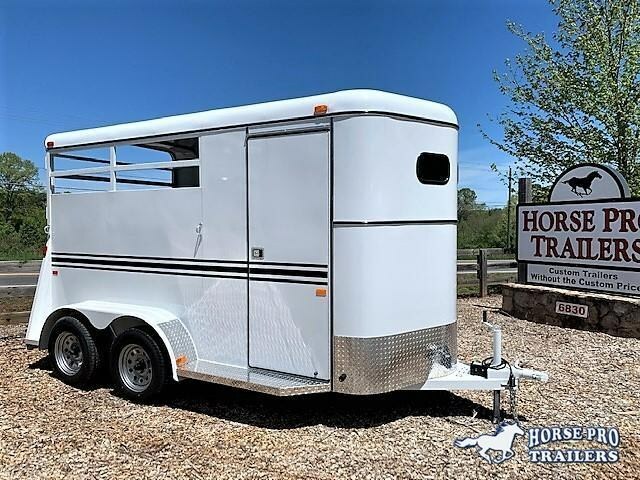 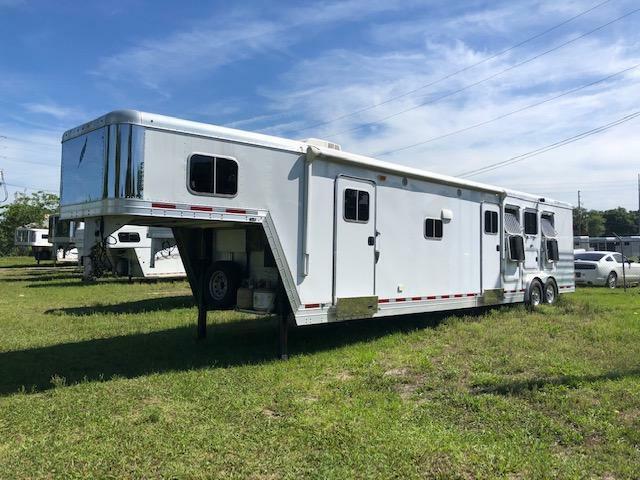 title: CLEAN tonnage: NA HITCH: GOOSENECK TYPE-HTGNLQ: 3H SLANT W/LQ WIDTH: 8'0" TITLE: CLEAN COUPLER: 2 5/16" ADJ HEIGHT: 7'6" CONSTRUCTION: ALUMINUM DRESS: NO ESCAPE: 1 FULL WALK OUT MID TACK: NO MATS: YES RUBBER LINING: COMPLETE PADS: YES AXLES: 2 TIRES: 17.5"
title: CLEAN tonnage: NA HITCH: GOOSENECK TYPE-HTGN: 6H SLANT W/DRESS WIDTH: 7'0" TITLE: CLEAN COUPLER: 2 5/16" HEIGHT: 7'0" CONSTRUCTION: ALUMINUM DRESS: 4' ESCAPE: NONE MID TACK: NONE MATS: YES RUBBER LINING: COMPLETE PADS: YES GVW: 14000# AXLES: 7000# TORSION TIRES: 16"
Gator Horse Trailers has this clean Charmac for your consideration. 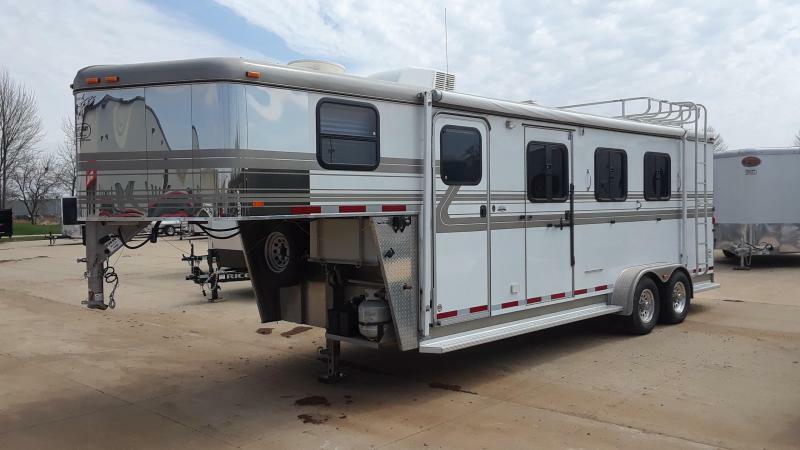 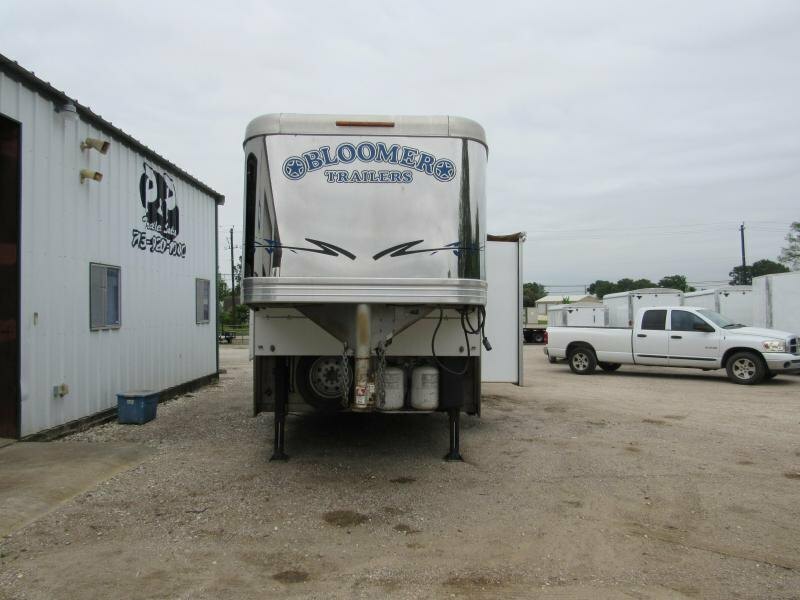 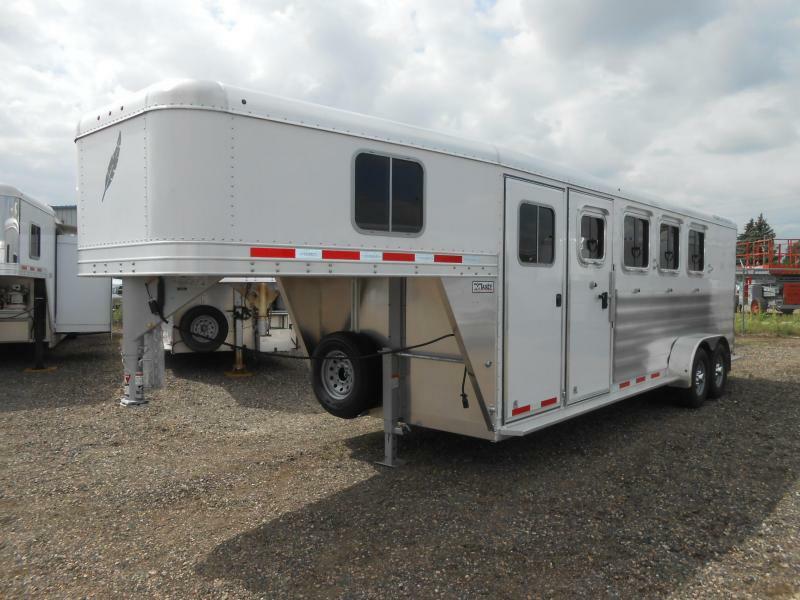 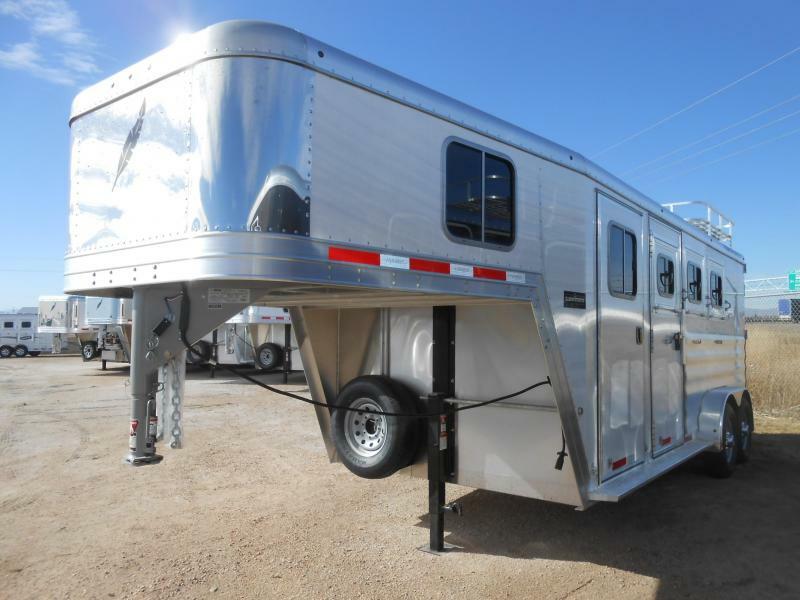 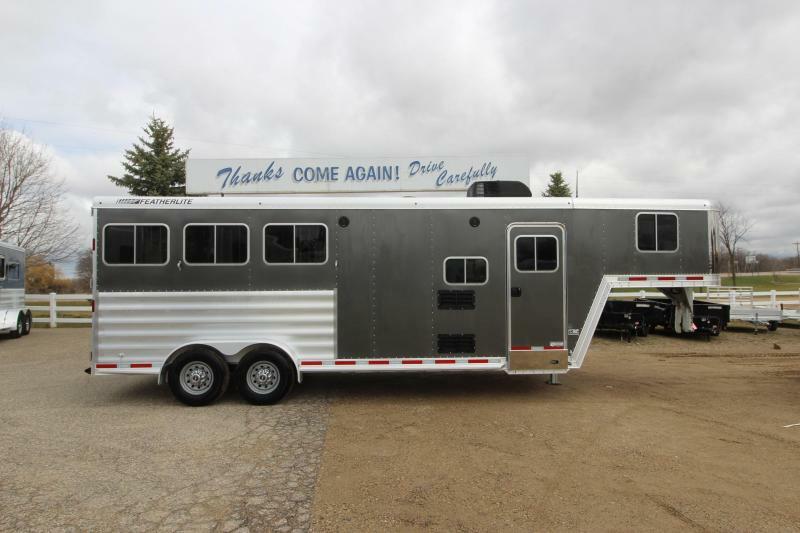 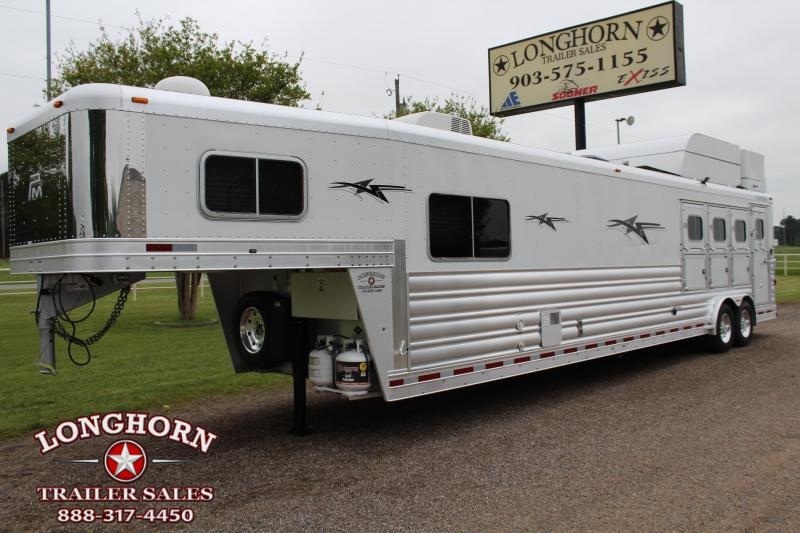 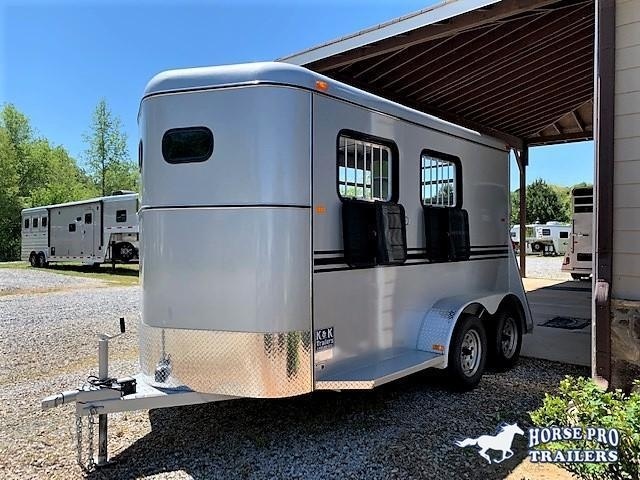 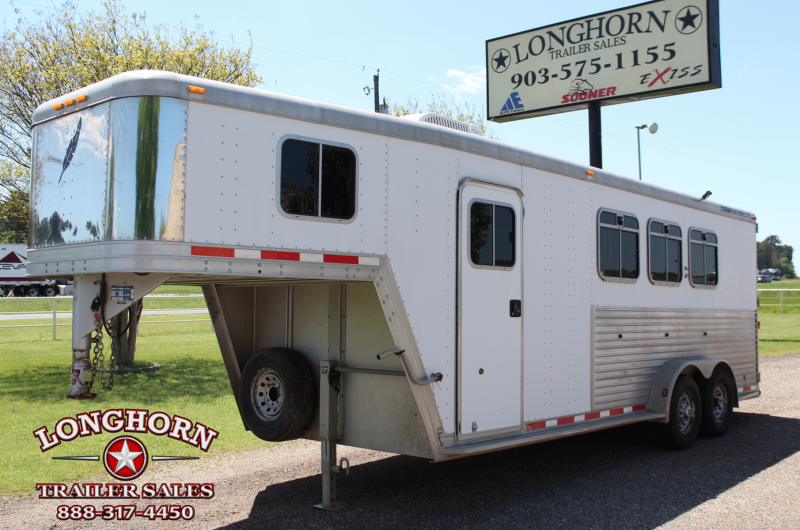 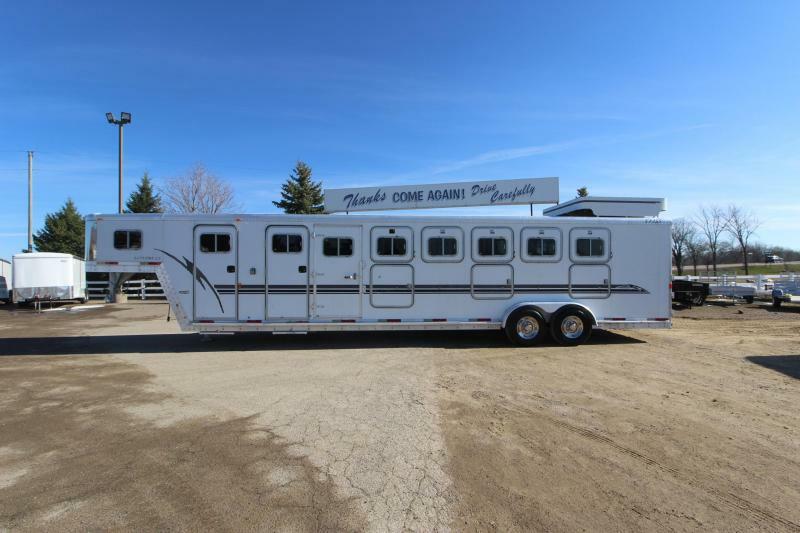 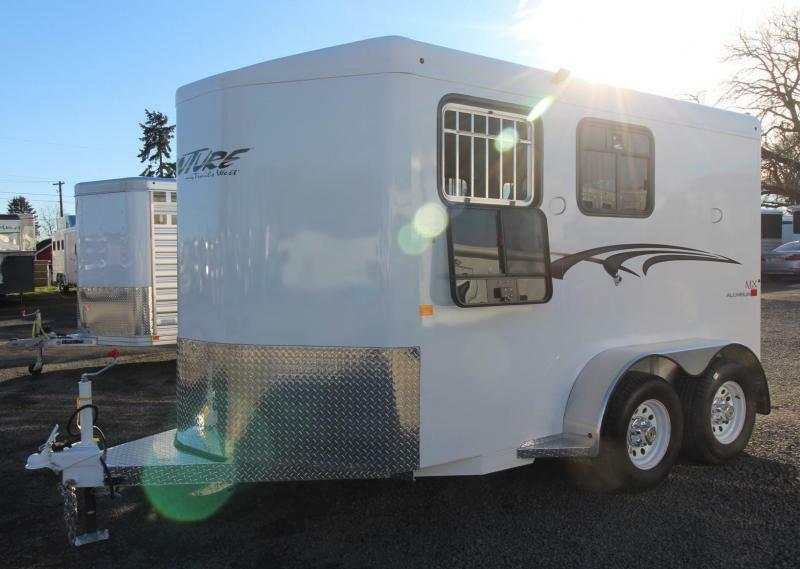 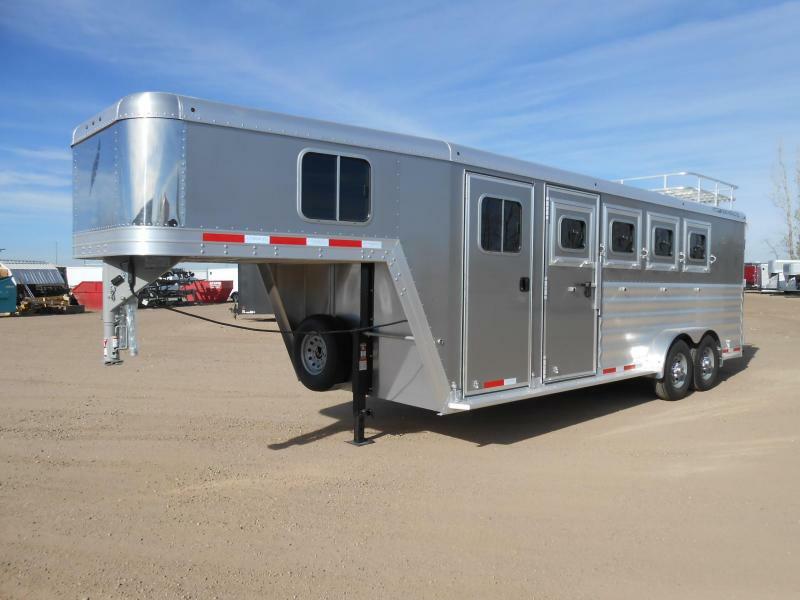 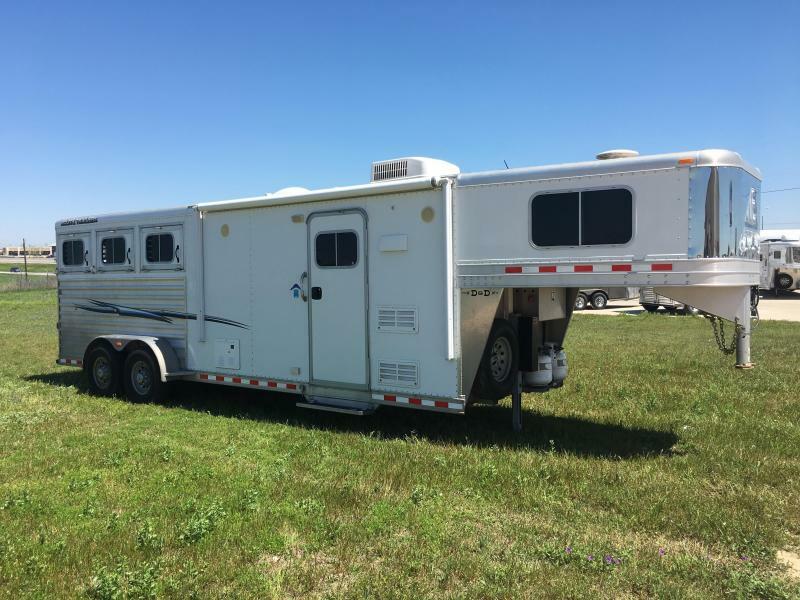 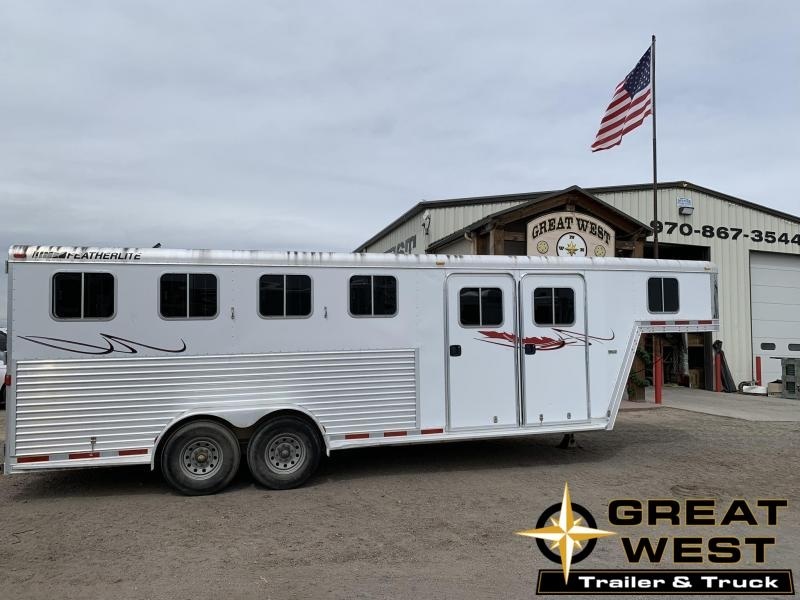 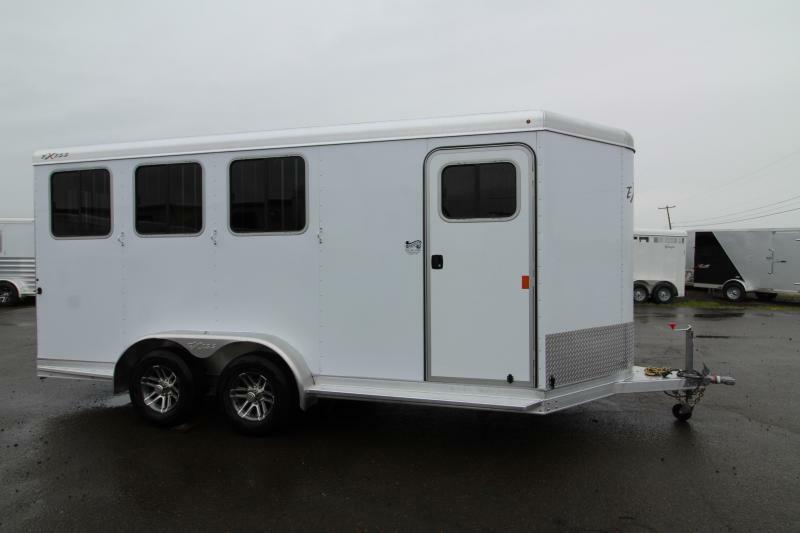 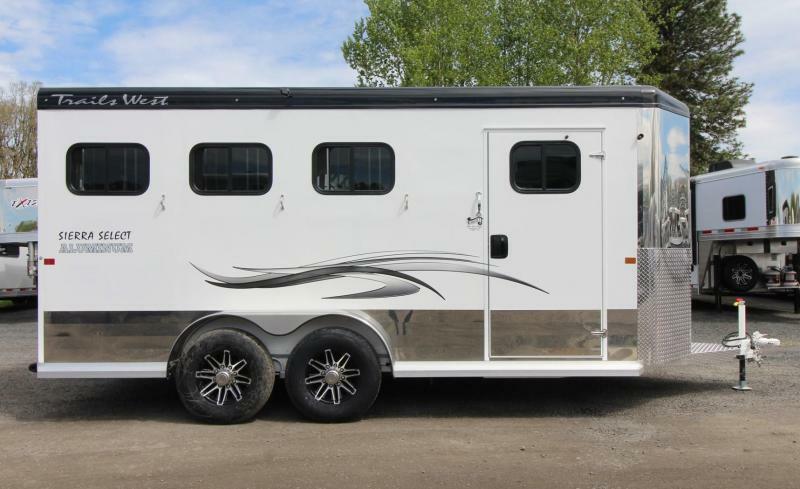 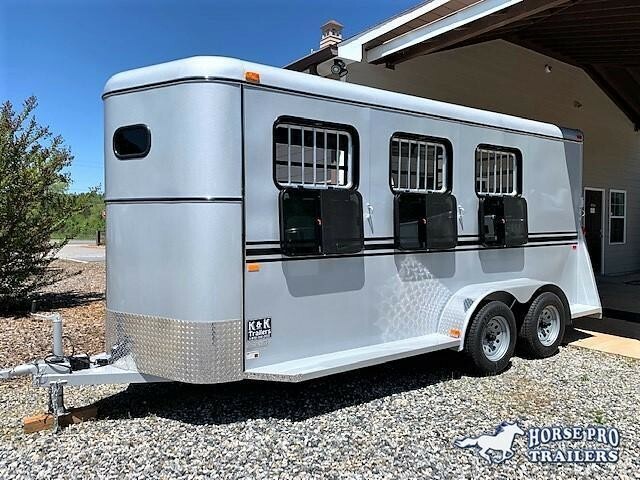 This is perfect for hauling with the drop head windows, slats on the rear, stall pads and collapsible rear tack. 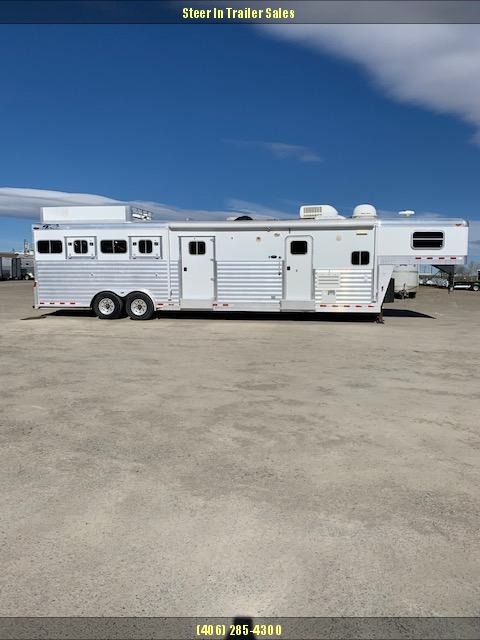 You also get a dressing room for your storage needs. 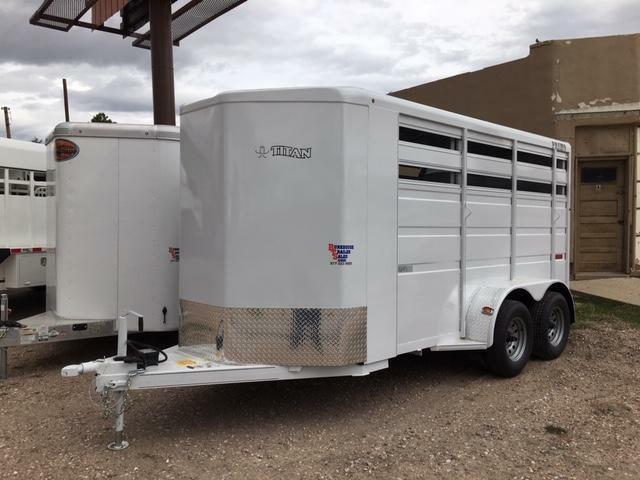 Financing and delivery available.